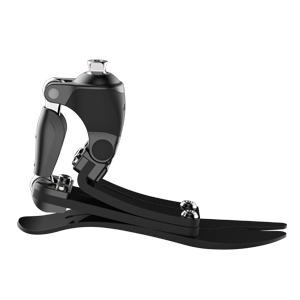 Now, you can purchase the RHEO KNEE, PROPRIO FOOT, and Pro-Flex Foot through SPS. Take your patients to the next level using dynamic solutions from Ossur. 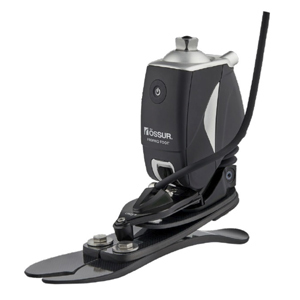 The Pro-Flex foot uses complementing levers connected through pivots to create mechanically-powered push off. It closely mimics regular biomechanics, delivering a proven 11% reduction in load on the contralateral limb. Available with or without Unity. 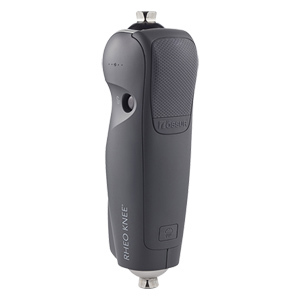 The RHEO microprocessor-controlled knee combines both stability and safety. It enables exceptionally natural and effortless gait – even on difficult terrain. It’s easy to fit, and delivers reliable user outcomes. Some features include auto adaptive real-time stance and swing control, automatic stumble recovery, manual lock extension, and it’s weatherproof, allowing for fresh water exposure. This adaptive microprocessor-controlled ankle is for low to moderately active amputees. The motor-powered ankle motion increases toe clearance in swing phase by raising the forefoot, reducing the risk of trips and falls. Major features include auto terrain adaptation on level-ground, ramps, and stairs and relax-mode for comfortable sitting and chair-exit-mode for easier sit transfers. Available with or without Unity.